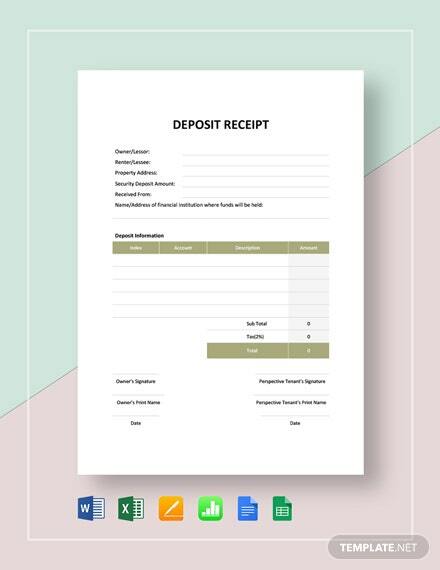 Banks often have to deal with people and businesses that deposit cash or checks to their respective accounts. 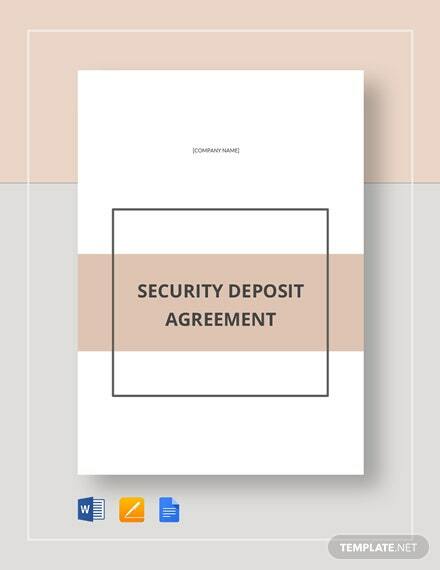 Once the deposit has been made, the bank will then be required to provide the +More depositor with proof that the deposit has been finalized and acknowledged. 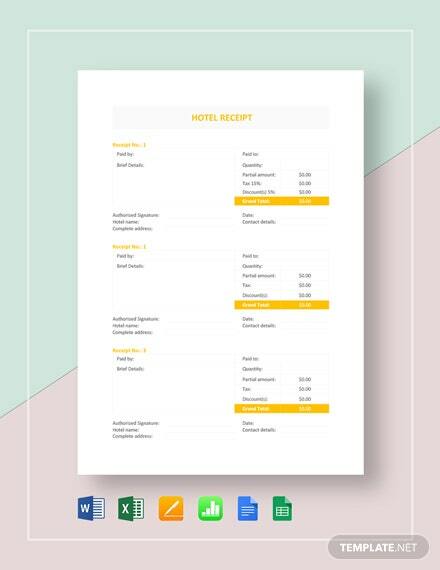 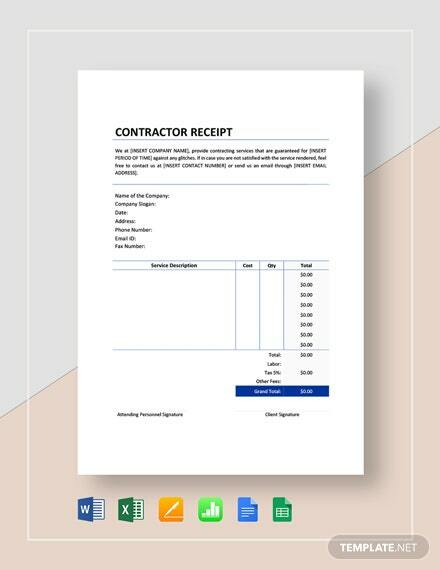 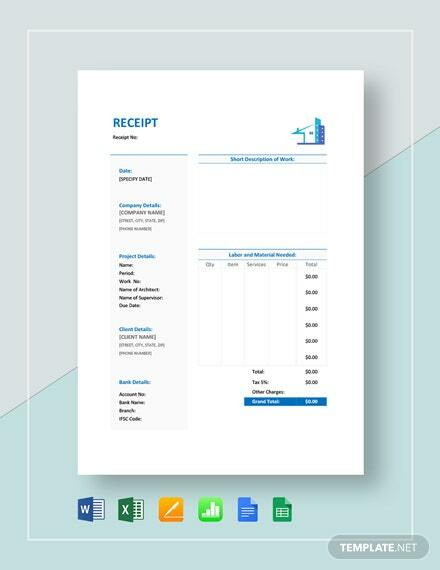 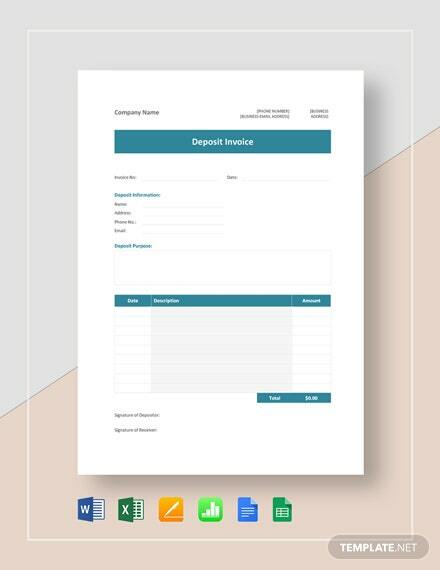 That's where a deposit receipt comes in, and this template will help you in creating one. 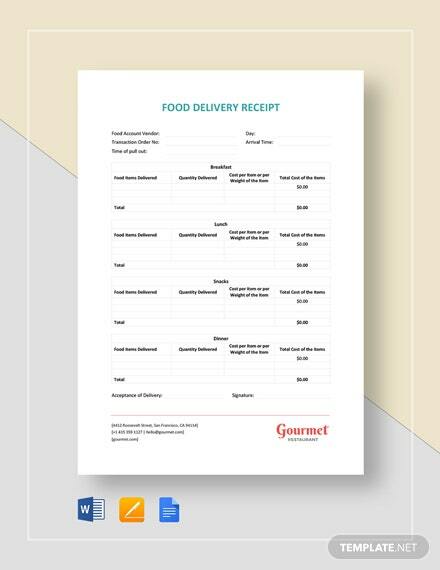 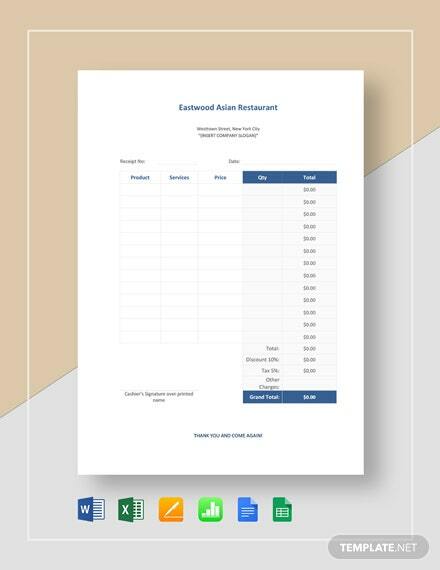 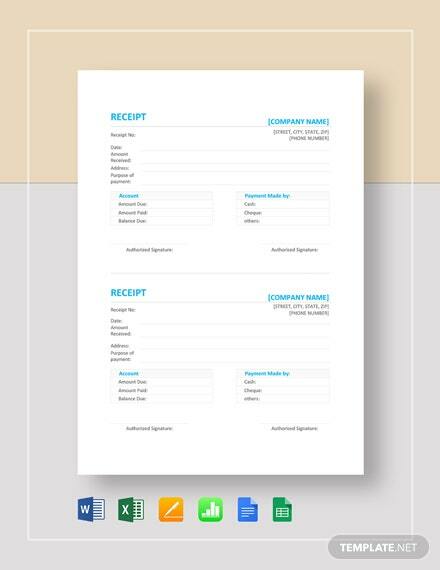 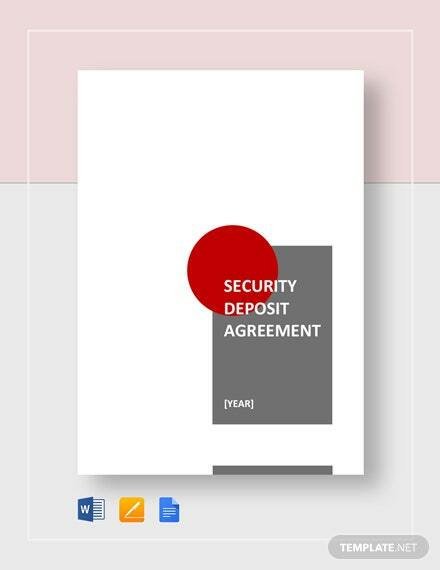 Using this template guaratnees that depositors obtain physical proof which provides details on how much they've deposited, the bank that they've deposited to, the date the deposit took place and more. 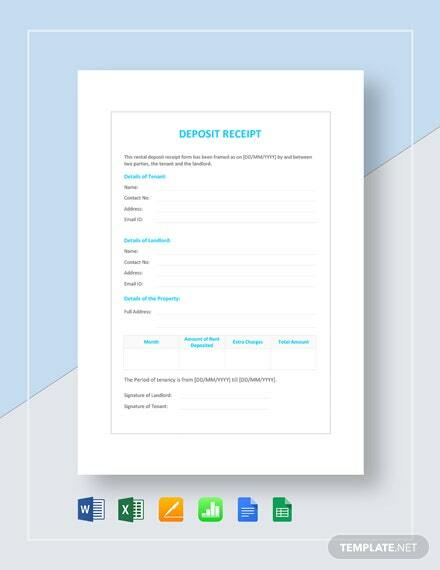 Get this template now and use it to help your depositors feel secure.